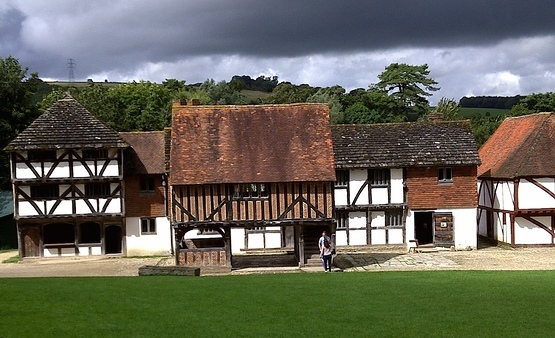 The Weald and Downland Open Air Museum was launched in 1967 by a small group of enthusiasts led by the Museum's founder, the late Dr. J.R. Armstrong MBE. It opened to the public on 5 September 1970. The principal aim of the founding group was to establish a centre that could rescue representative examples of vernacular buildings from the South East of England, and thereby to generate an increased public awareness and interest in the built environment. The Museum's foundation coincided with a growing national interest in historic buildings and this general public interest has resulted in strong support for the Museum from its inception.